Agreed. Completely unusable on my iPad. Changing to larger fonts only changes the title and not the music. Would like a refund or a way to enlarge the sheet music. This was not thought out. Same content as the printed version. Only problem is that I need a magnifying glass to read it. Would be nice if I could double tap on the song to enlarge it or drag the corners to enlarge. I just wasted 35 bucks! 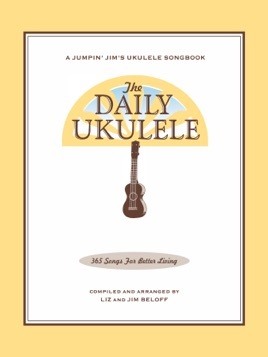 If the Daily Ukulele was available for purchase and download in an PDF format, then it can be used in a more appropriate program such as music app programs such as Forscore. 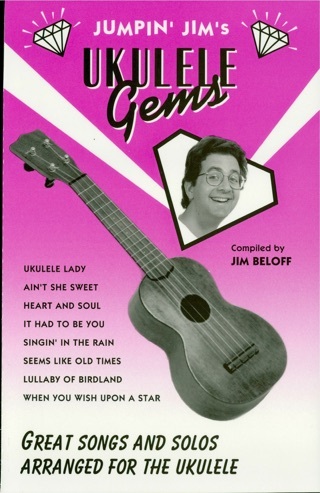 Sheet music and music books are very easy to manage and use and very readable with apps like Forscore. 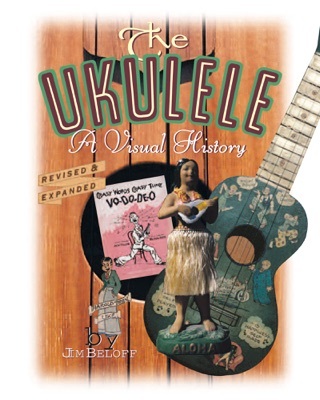 The Daily Ukulele is not useful in programs like iBooks, which is great for viewing and reading books, but iBooks is useless for music books. 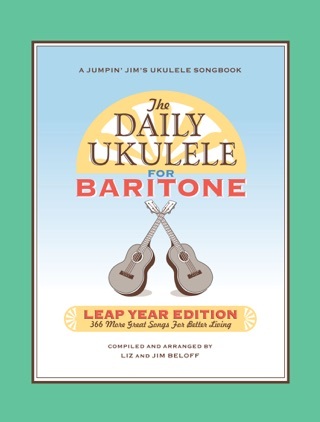 Developers of the Daily Ukulele need to make this book available to musicians to use in a sheet music app such as Forscore. 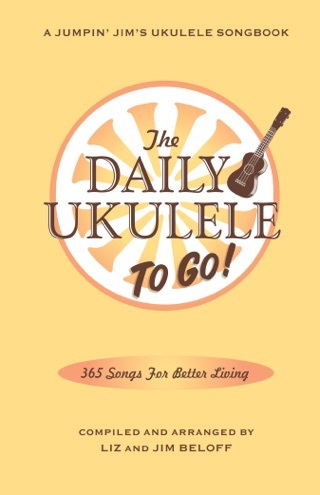 I would then be willing to pay for the Daily Ukulele if it could be made available to iPad users to use in Forscore. 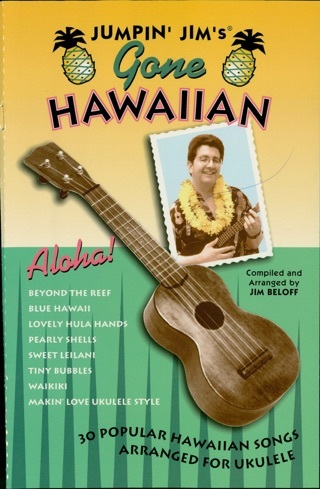 Makes much more sense to have a music book available to use in a music program!